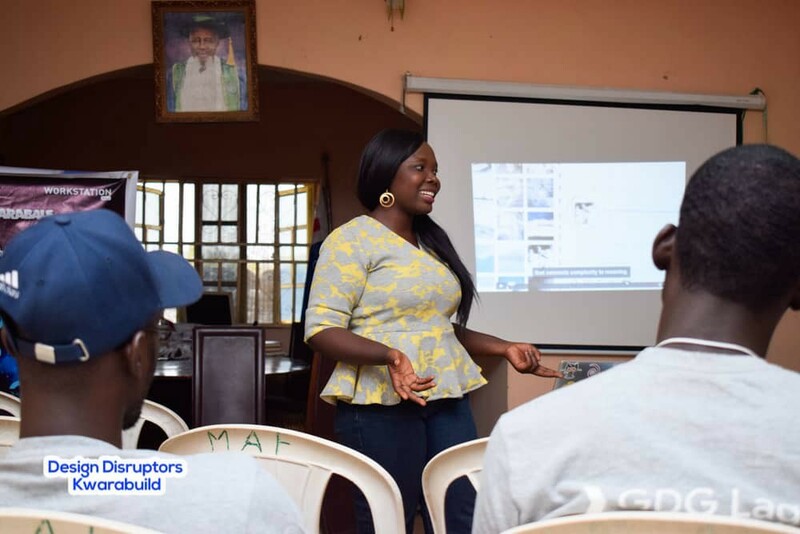 January 18, 2019 was another great day at MAL Hub, a day that marks the birth of a new designing community in Kwara State. 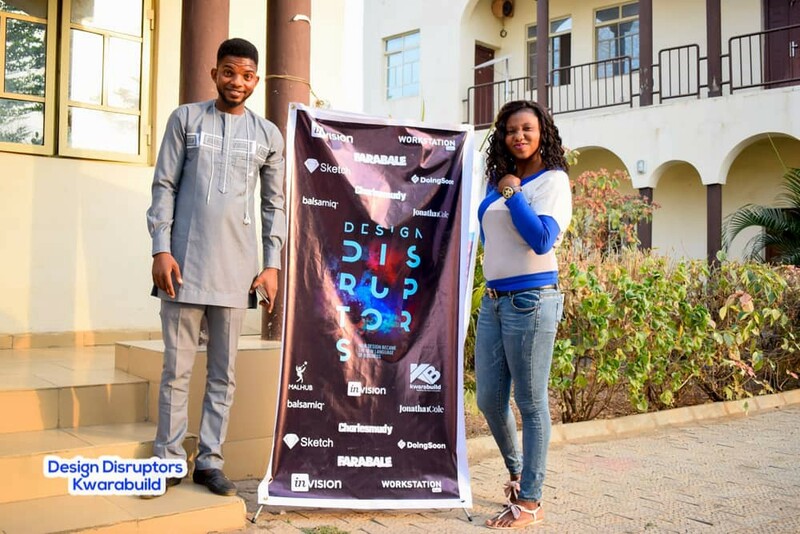 The future is design and everyone was glad to watch a documentary video by Invision titled Design Disruptors. Various speakers were opportune to share points on designing at scale which impart positively well on the audience. Kamaldeen Yusuf kick start the event by discussing the importance of good design, what Design Disruptors film is all about, the art of design in the modern tech industry, he discussed further on how to get started as a designer to build a world class product. Good design is all about simplicity, communication and usability. 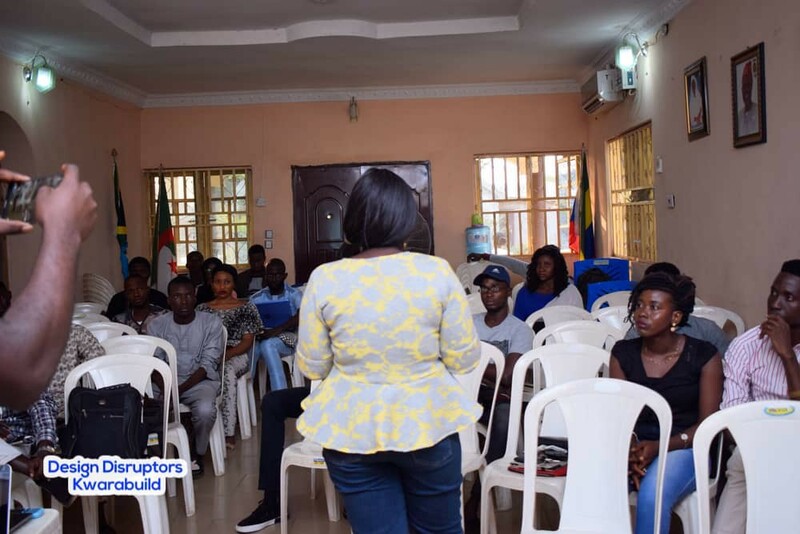 The event was a huge success, special thanks to DoingSoon for bringing this to our community, with over 60 designers from different institutions and professionals across Kwara State in attendance. Participants gained enough insights, tips and practical information on how to design digital products with scalability in mind. With the Design Disruptors film screening created by InVision, all designers present virtually experience how big brands like Facebook, Uber, Netflix and many more design their products. 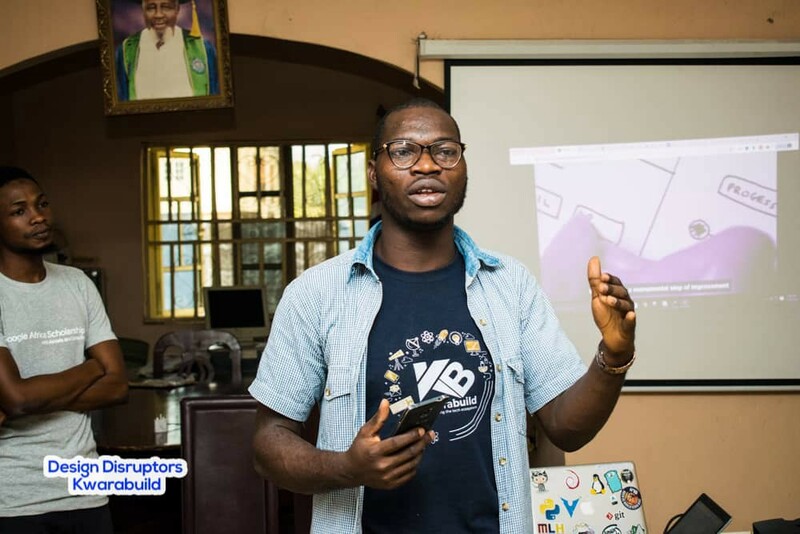 Matthew Adeniyi, co-founder membersdrive shared his experience on what are the pros and cons of designing for scalability, things to consider when launching a new feature/product, and some of the best approach to be considered. He also gave suggestion on what tools to use to design a scalable product in the tech world. 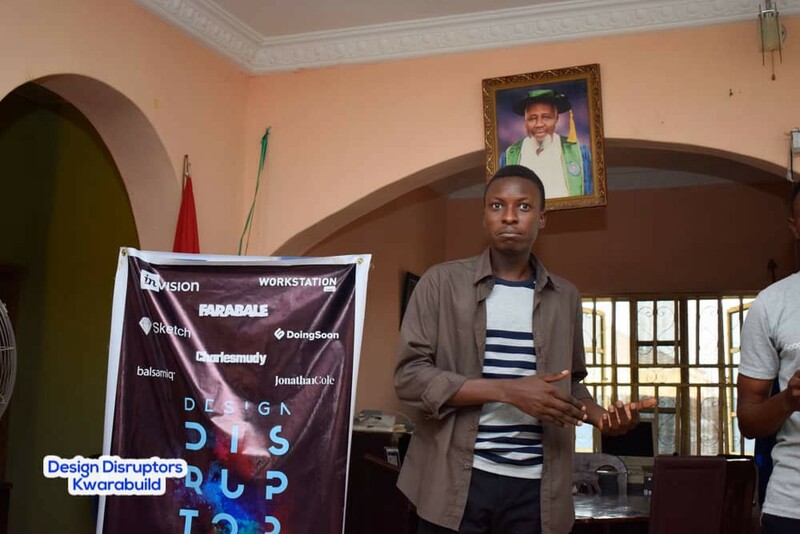 Abiodun Okunade shared various point on how good design is about simplicity, communication and usability. 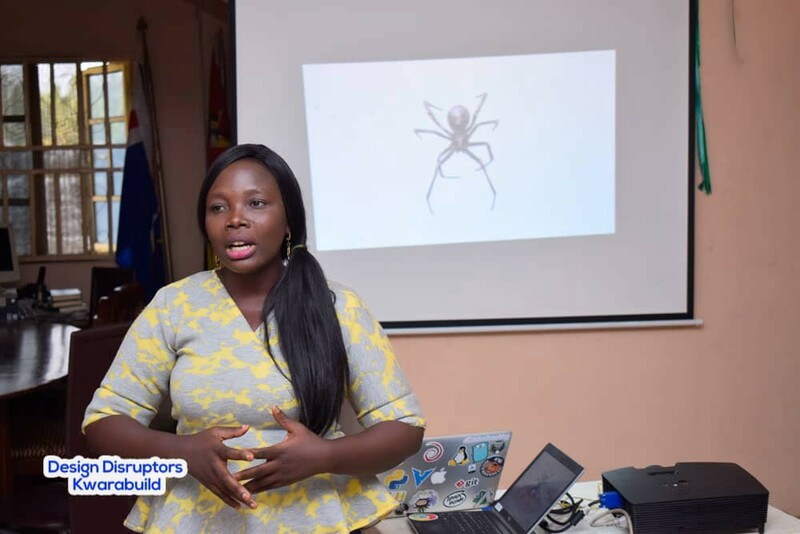 She explained scalability as the ability of a Product to be able to handle changes of workload without having negative impact on the performance of the product. She also put the audience through the process of design thinking. It was an awesome evening for her and the audience. 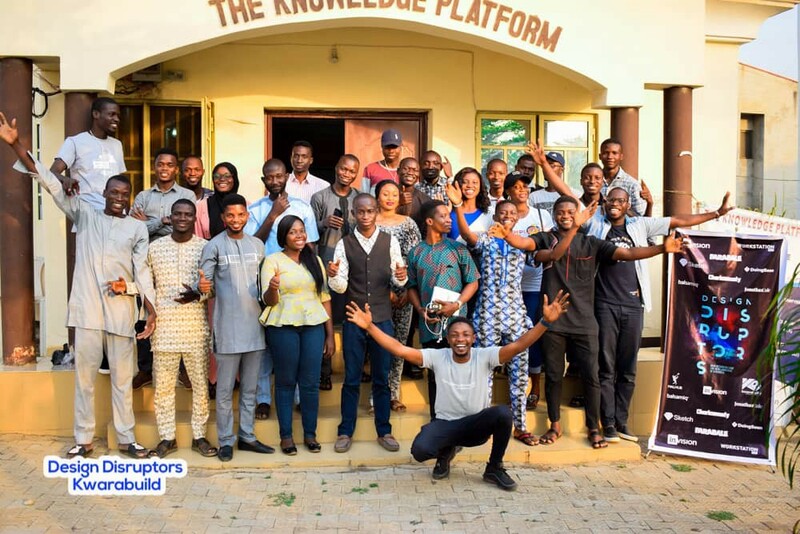 And we call it a wrap, after taking enough selfies and group photos with speakers and organizers, the participants went home with a joyful face, more knowledge to brag about and some valuable new contacts. We are indebted to you DoingSoon for bringing this amazing event to our community. We are so proud to have access to the amazing film by InVision. To all our amazing sponsors and partners, We say a big THANK YOU!